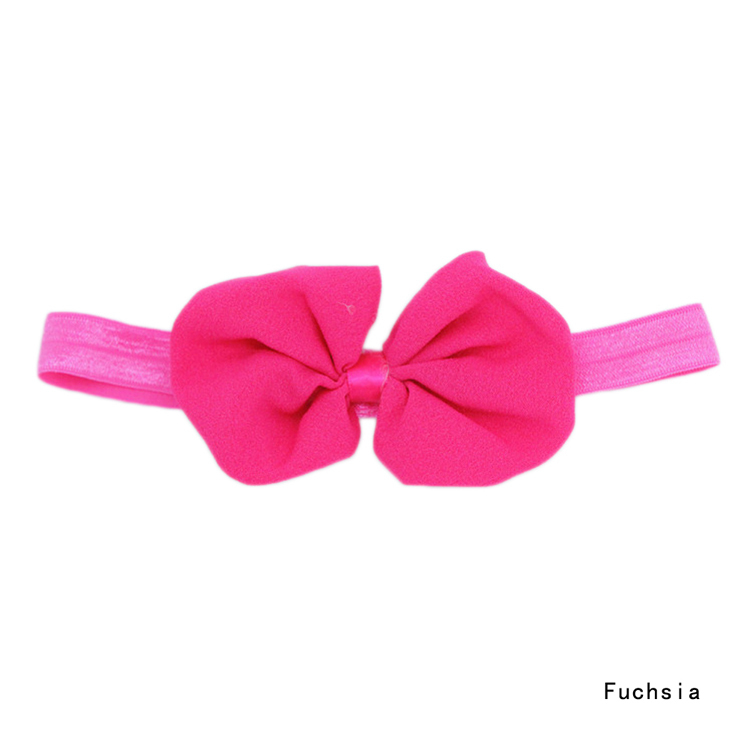 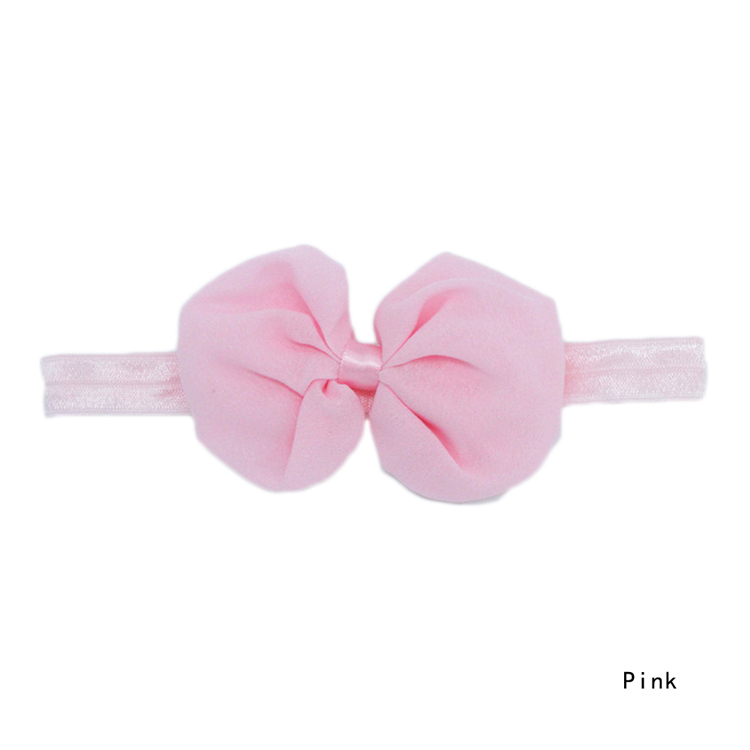 Finish your baby girl’s outfit with an adorable baby girl bow headband! 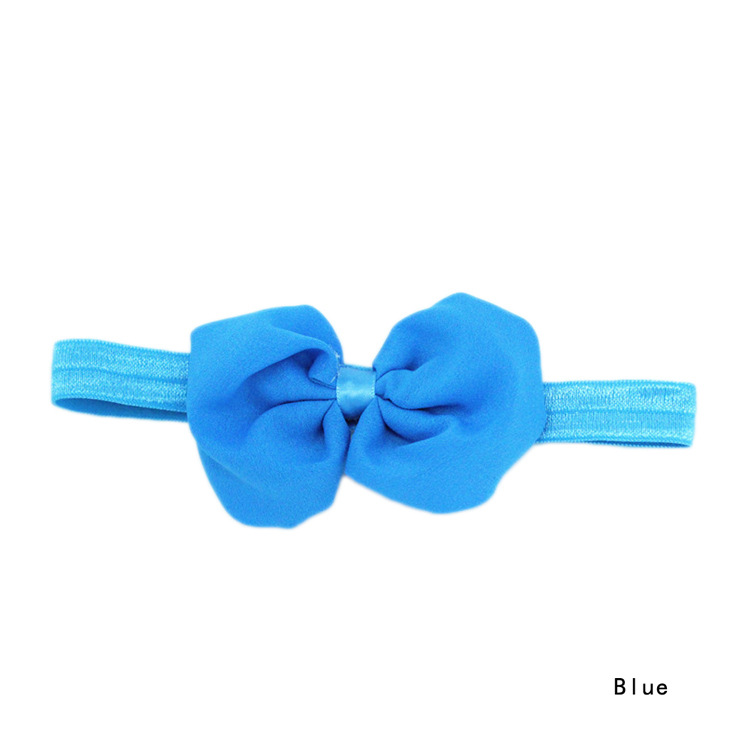 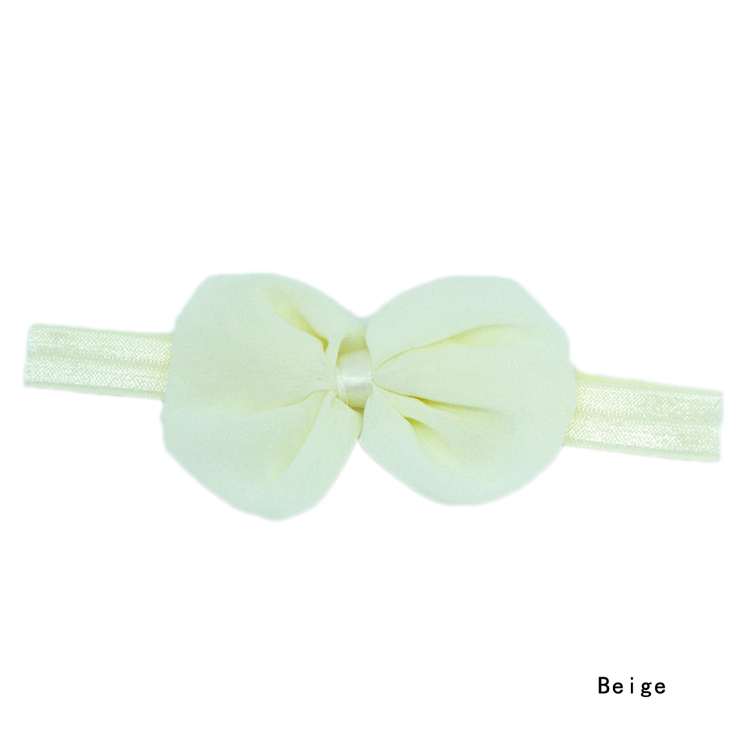 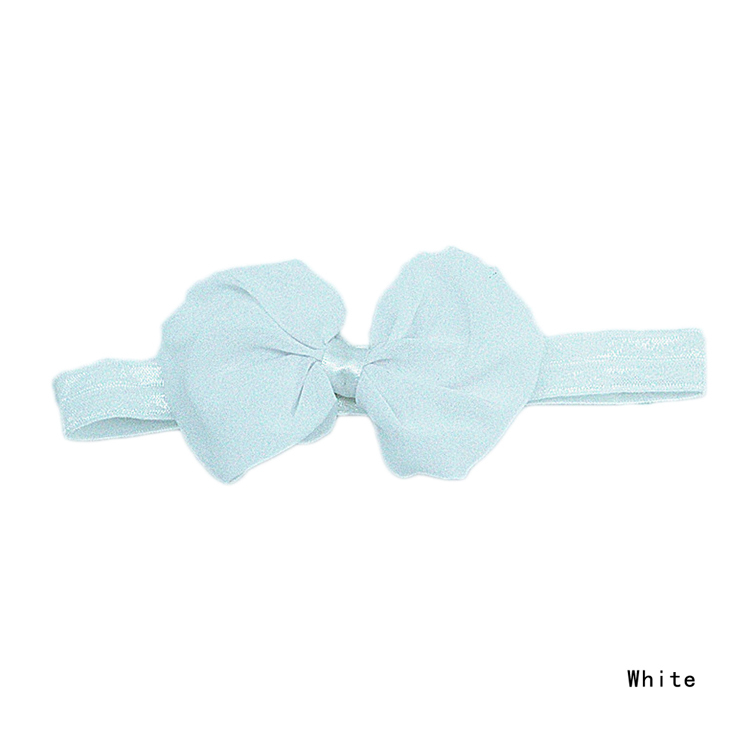 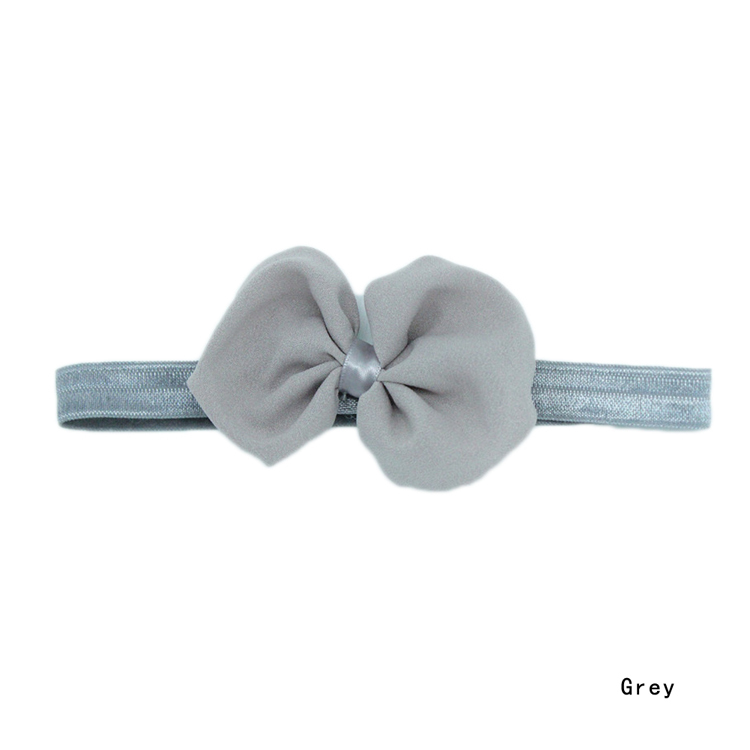 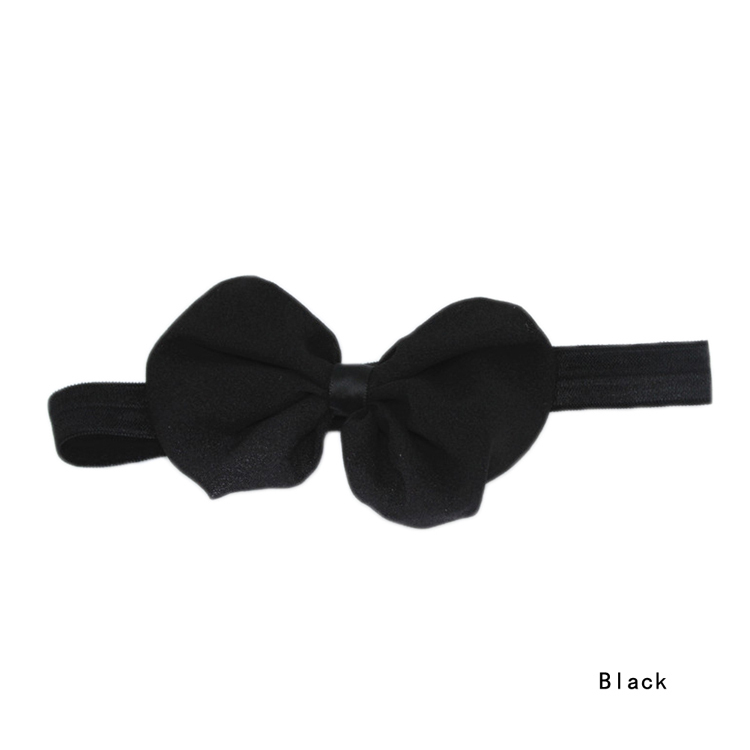 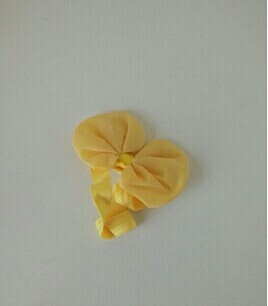 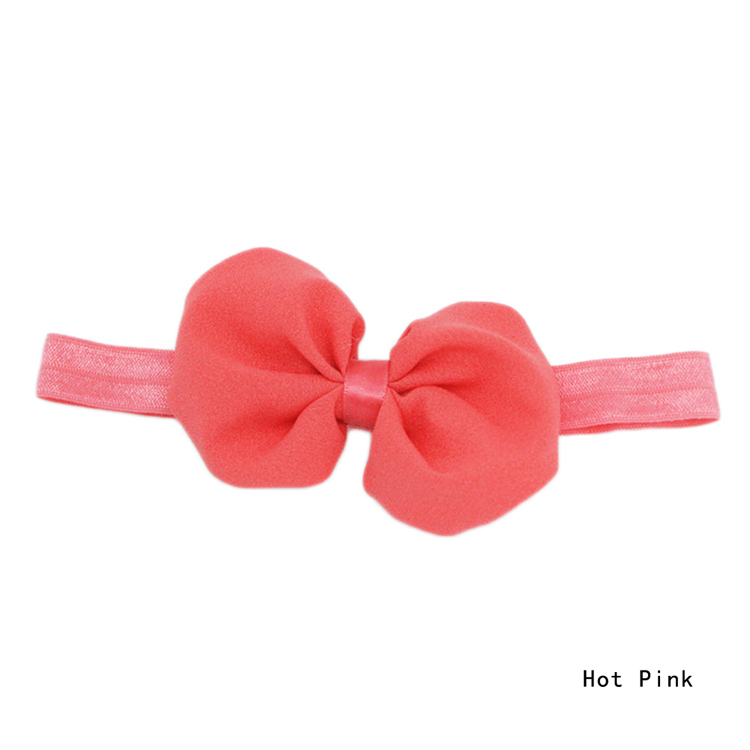 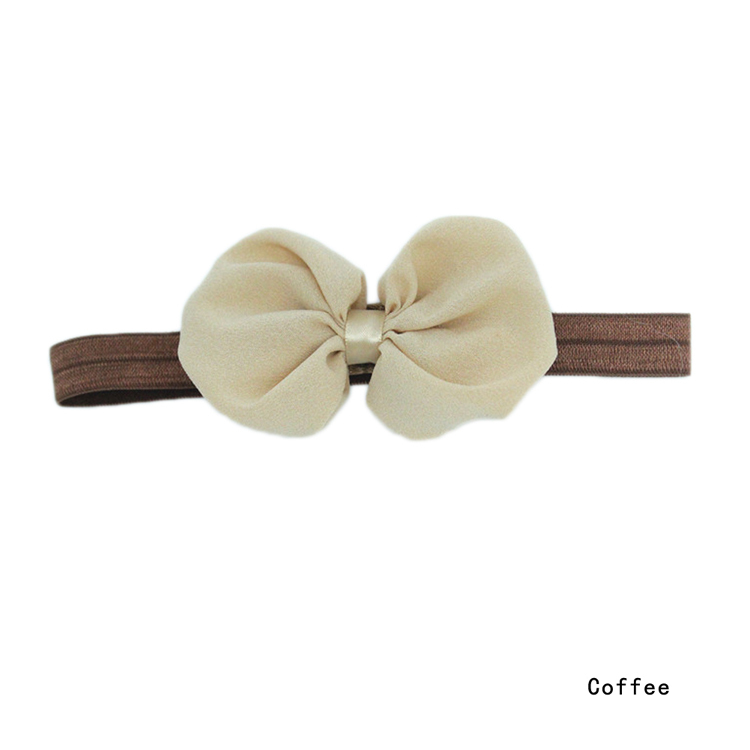 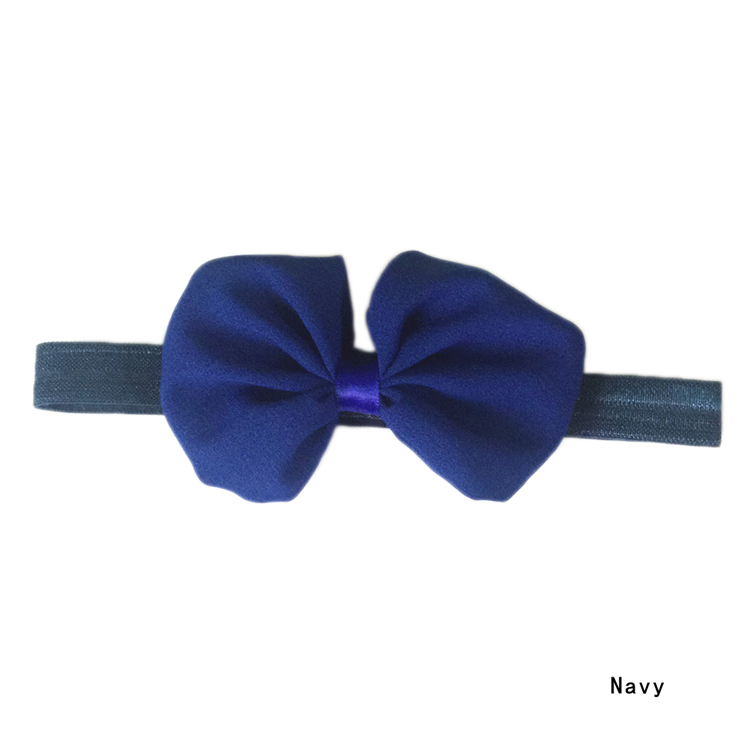 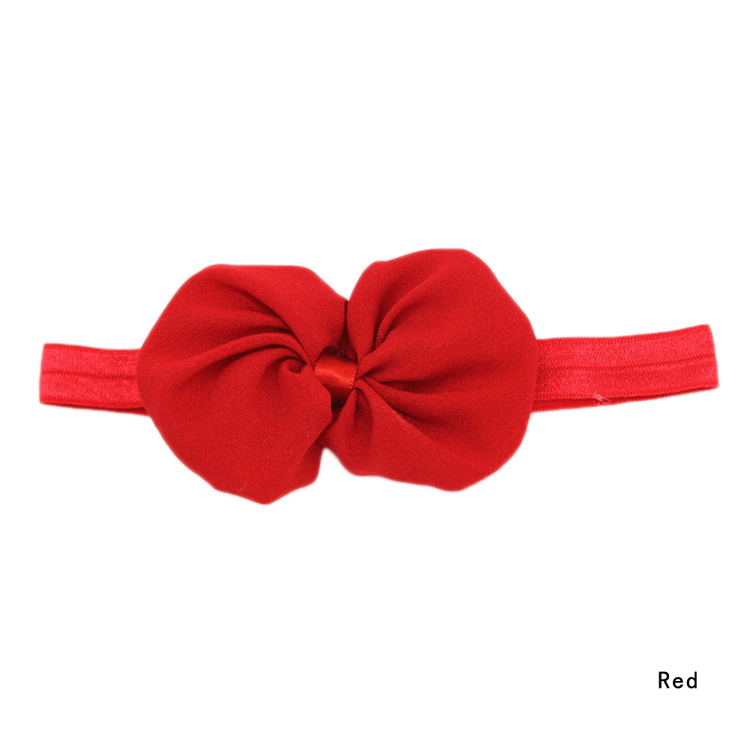 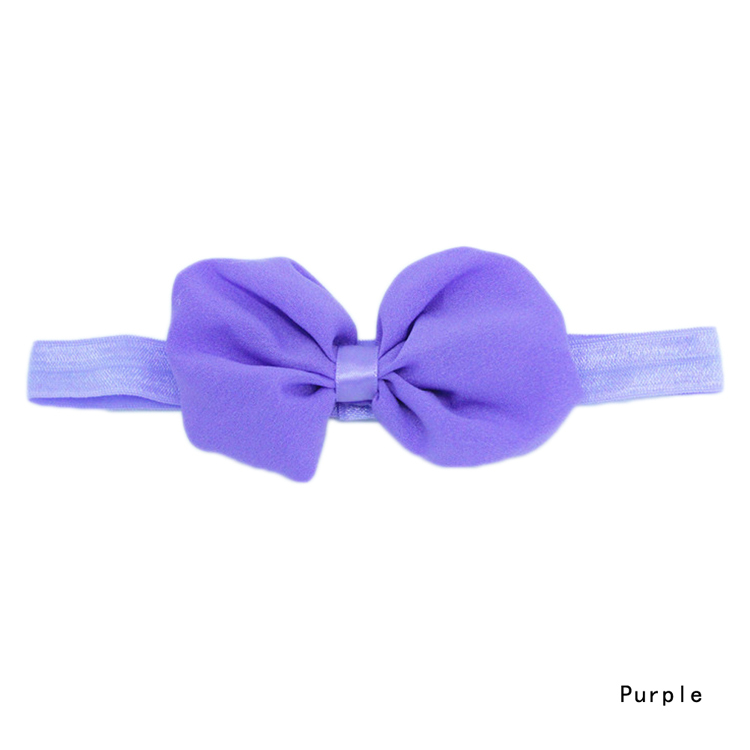 Stretchy elastic comfortably sits on your little one’s head and features a large bow accent. 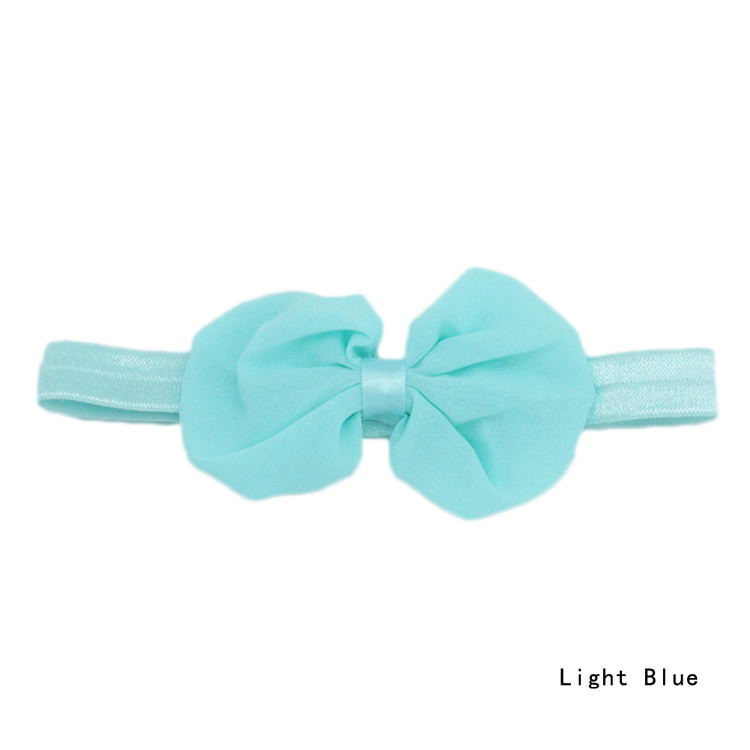 Choose from a variety of 14 colors.